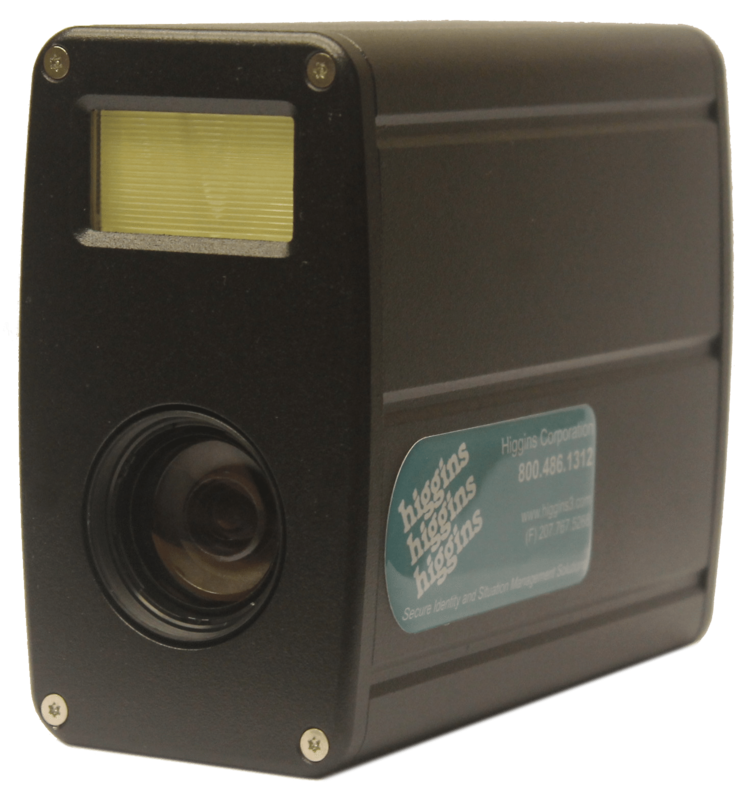 Higgins announces a NEW high-end image acquisition system for photo-id applications. The high quality system’s speed and performance is a highly praised PCI based system through a single USB connection. 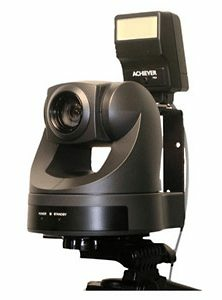 On New Systems, the camera is warranted for 2 years on site. System is defined as printer & camera or software, printer & camera. Camera only warranty is two years ship to manufacturer.